Dave-spicable Me! David, Brooklyn and the rest of the Beckham gang have all been minion-ified! 6. Dave-spicable Me! 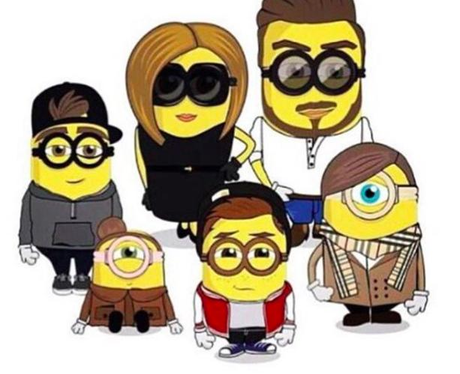 David, Brooklyn and the rest of the Beckham gang have all been minion-ified!